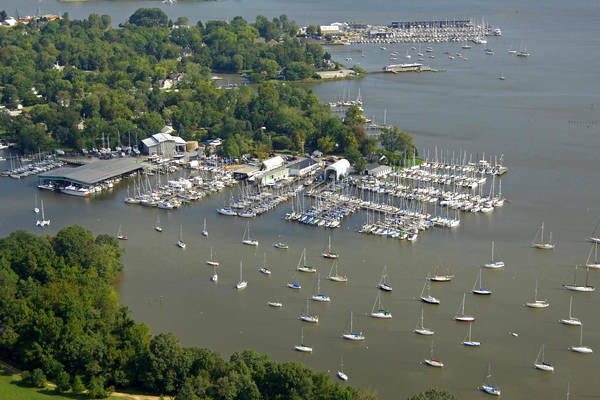 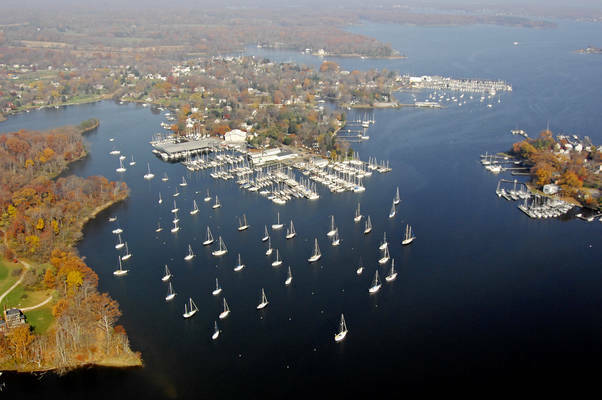 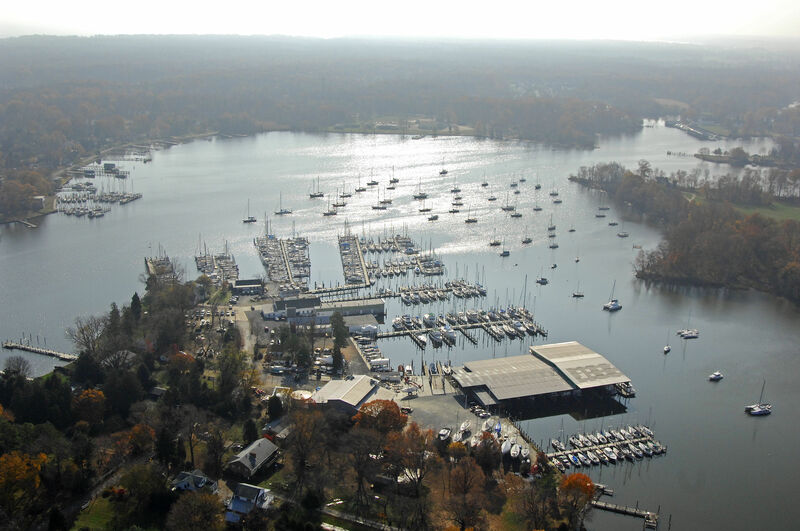 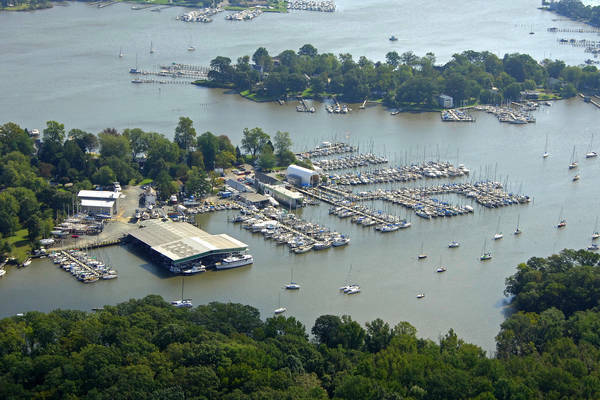 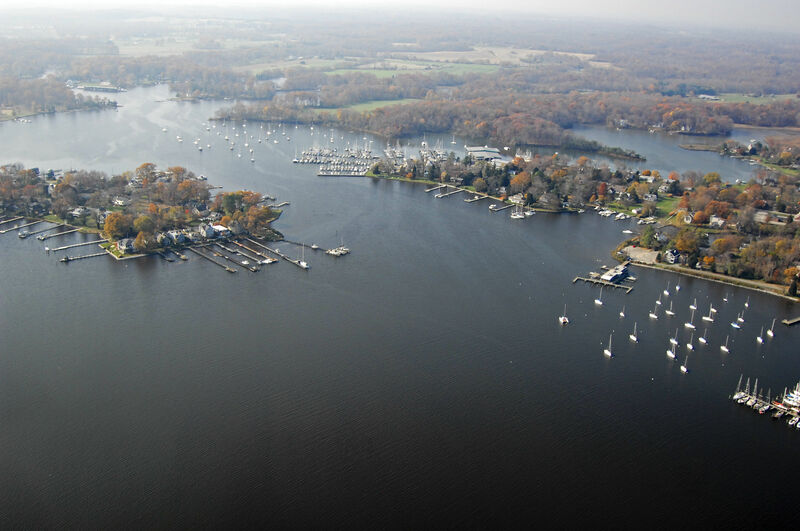 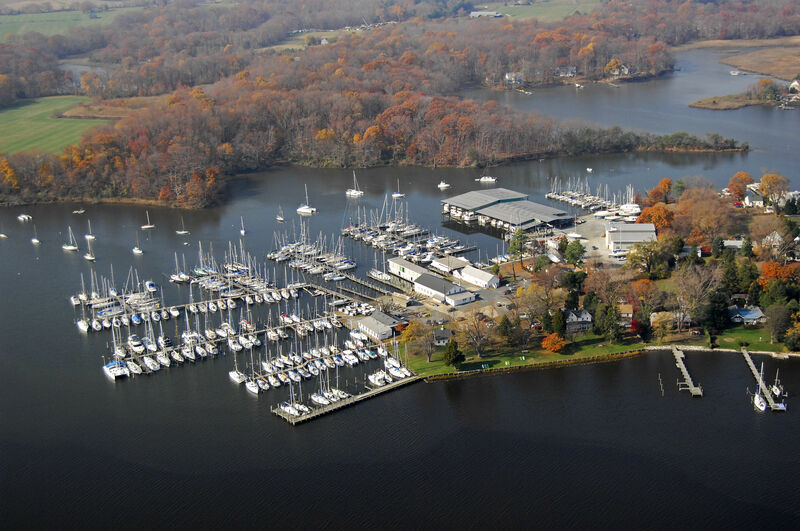 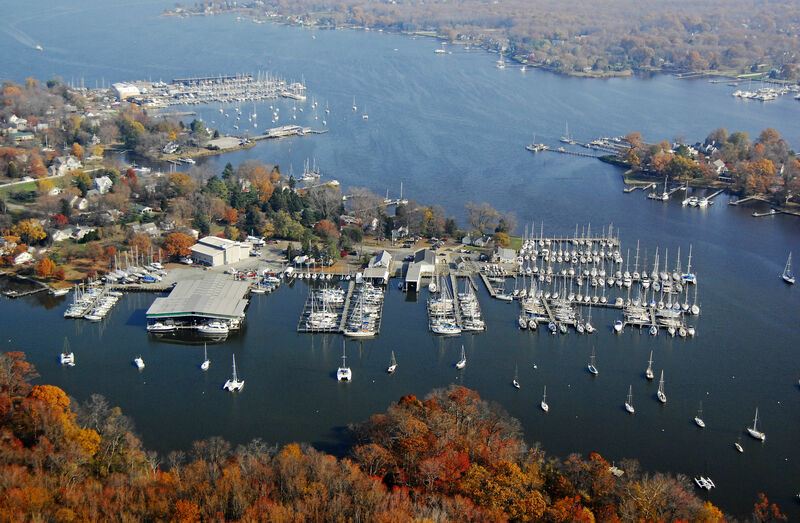 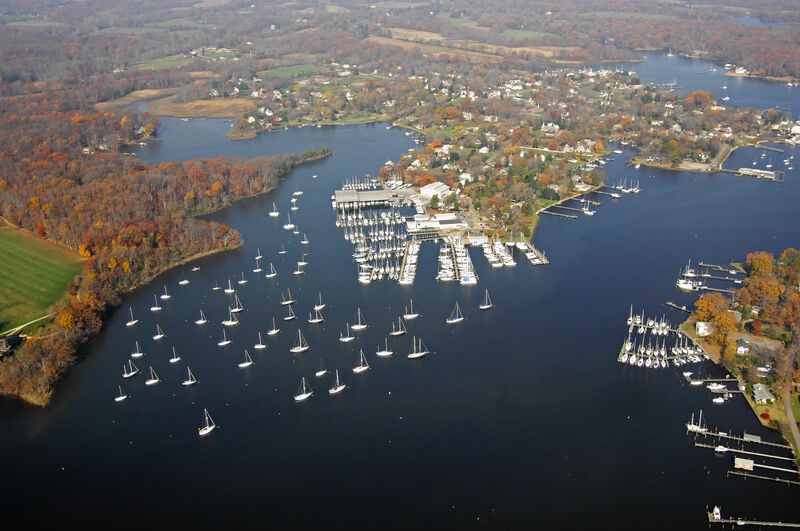 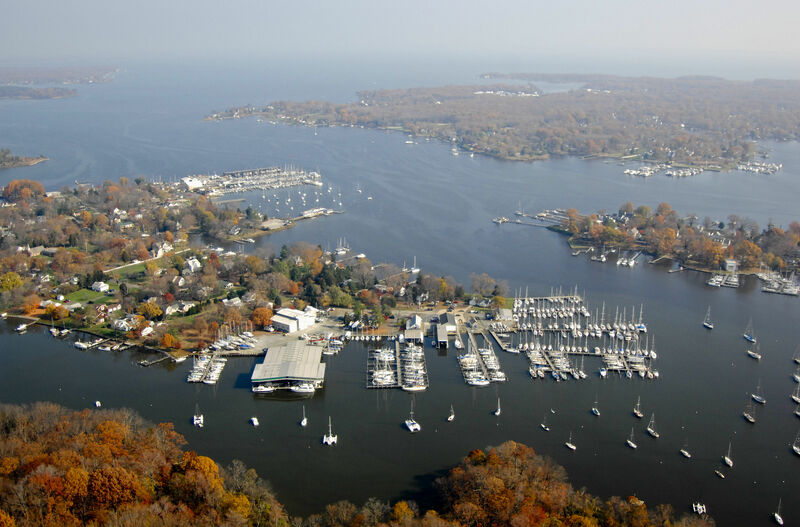 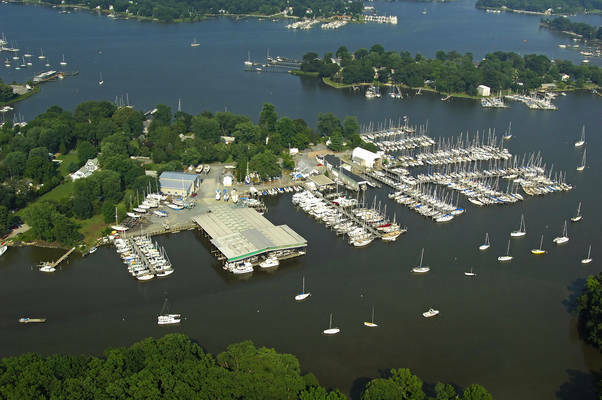 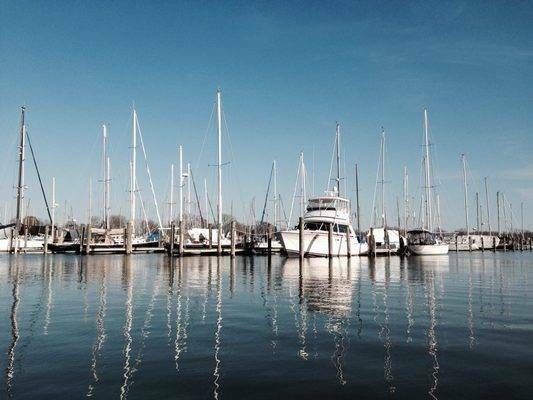 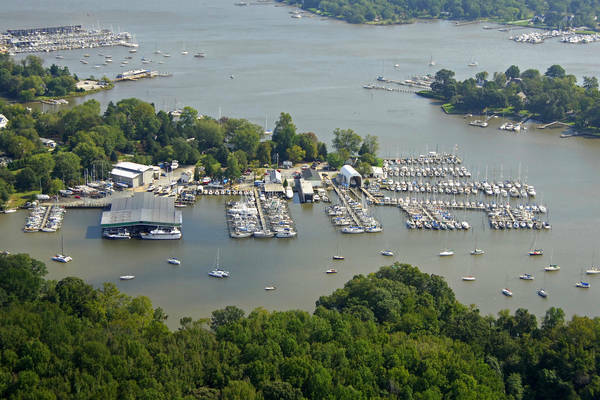 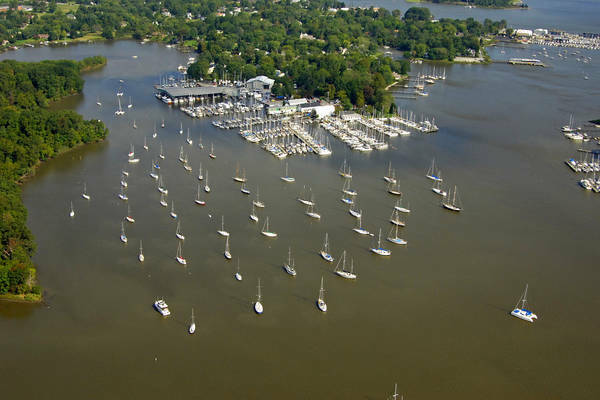 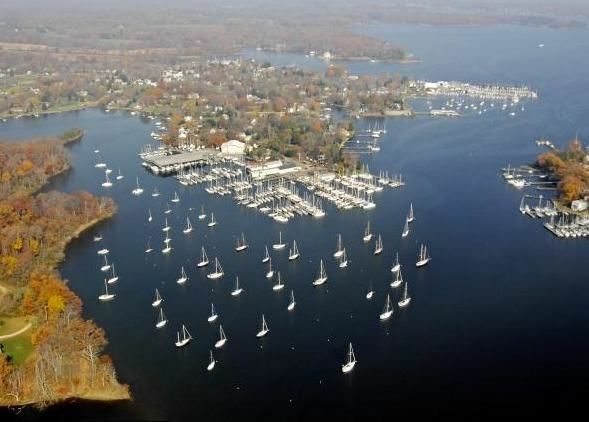 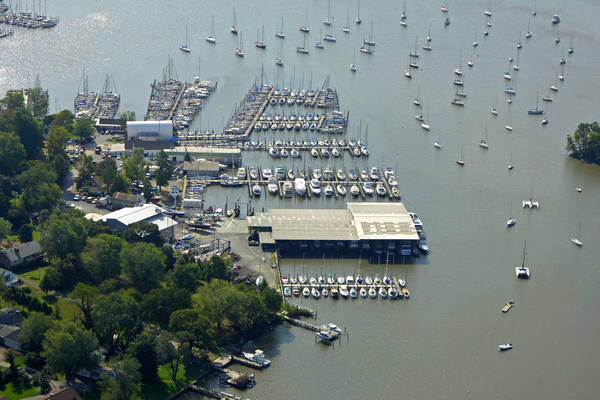 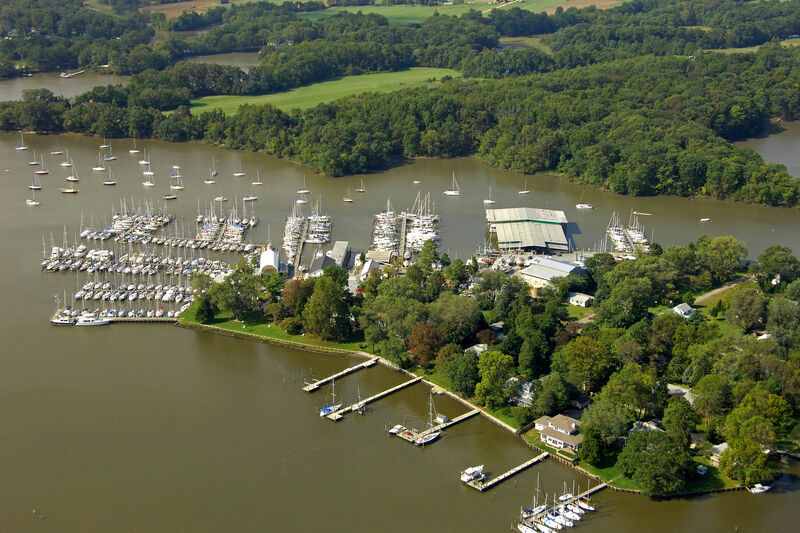 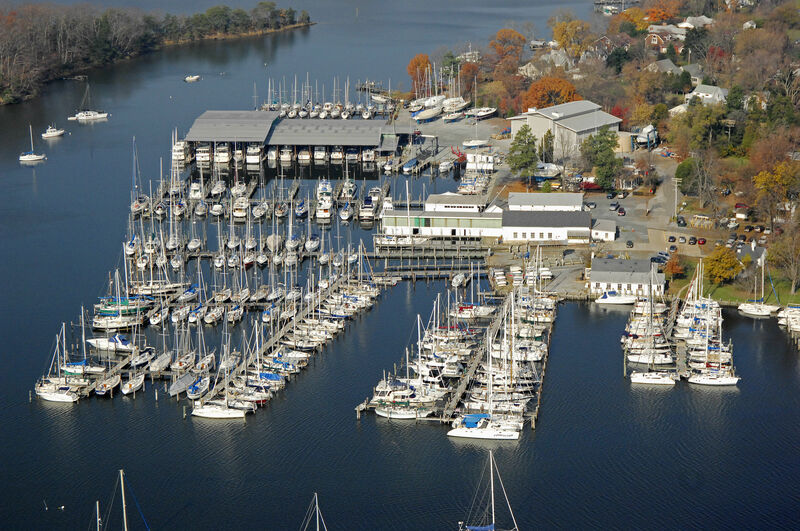 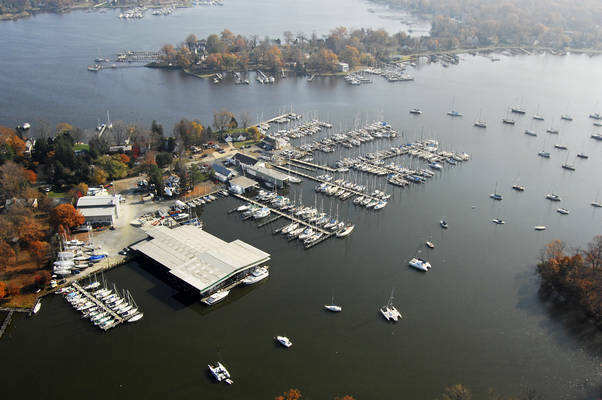 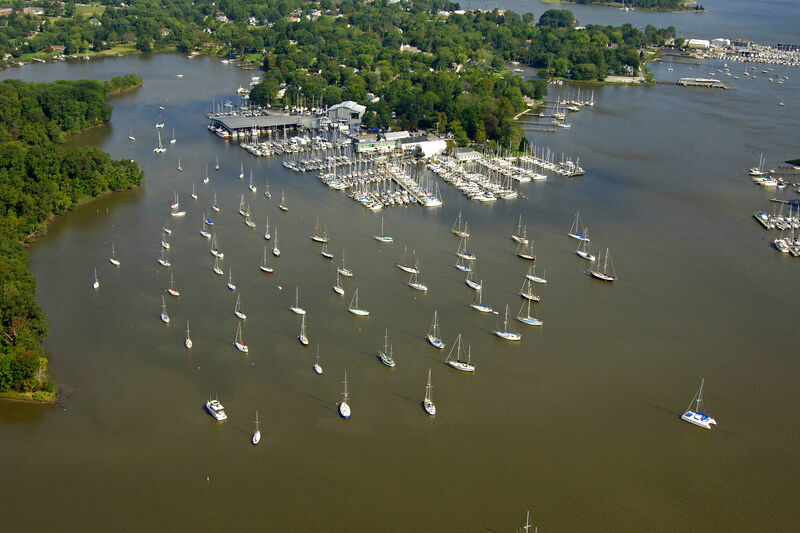 Hartge Yacht Harbor in Galesville, Maryland is a full service marina providing world class yacht repair, 270 protected slips and 60 moorings for boats up to 70' located on the scenic West River 4 miles from the Chesapeake Bay and just 20 minutes south of Annapolis in a quiet, picturesque setting. 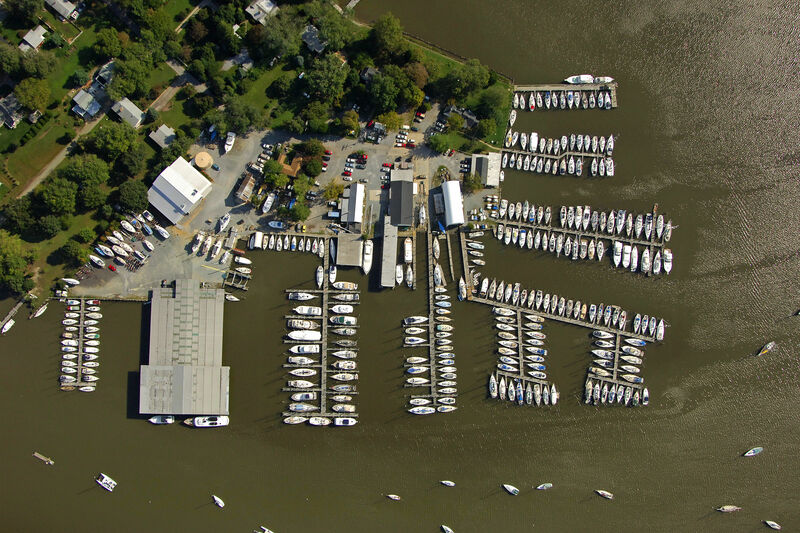 Available are expert AWLGRIP finishing, fiberglass, carpentry, electrical, plumbing and more as well as dry and wet bubbled winter storage and haul & launch services to 21' wide. 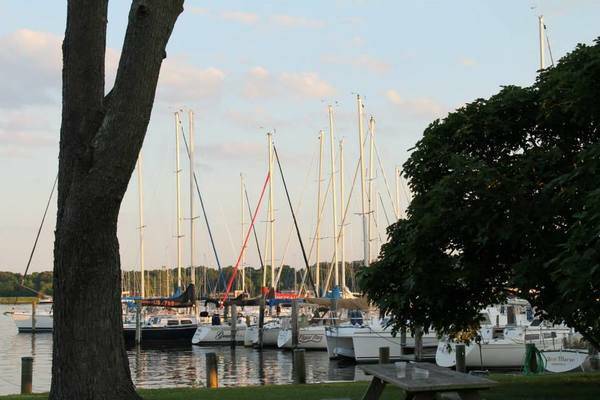 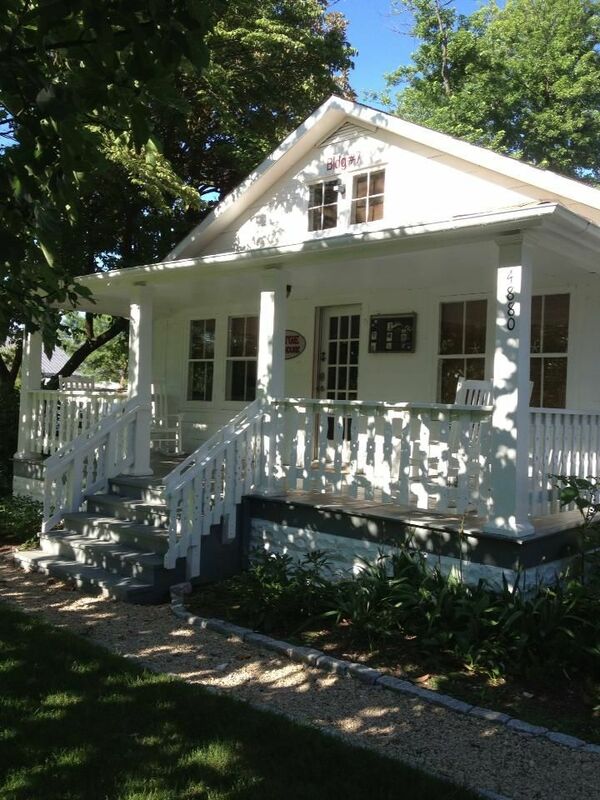 We enjoyed our overnight stay. 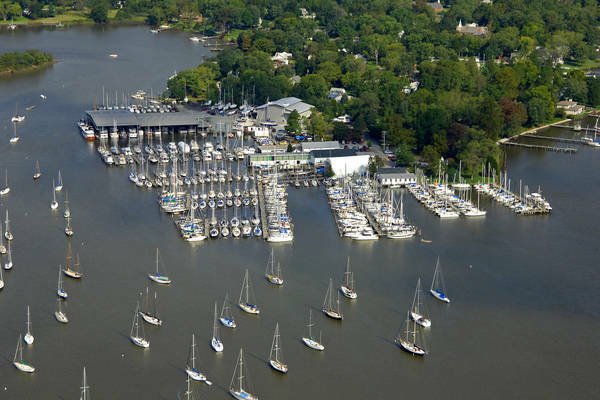 Staff is friendly and was helpful in getting us docked. 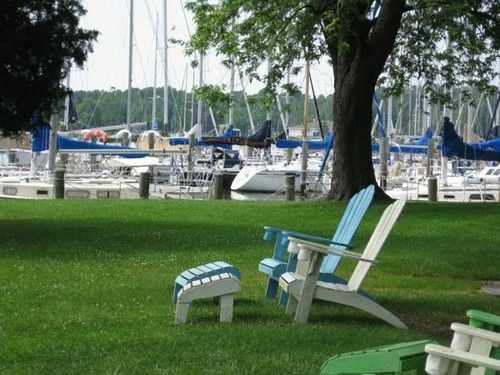 We are looking forward to another visit. This was a beautiful marina and the staff was very friendly. 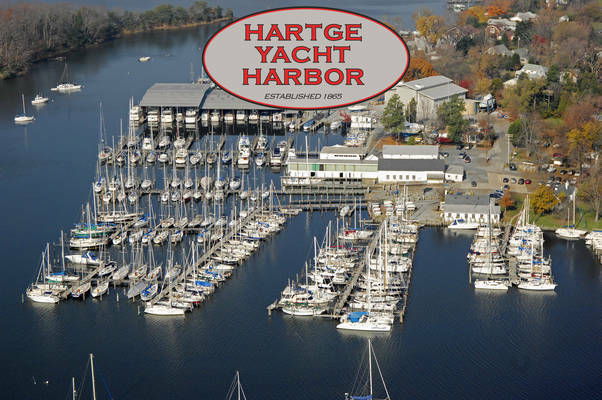 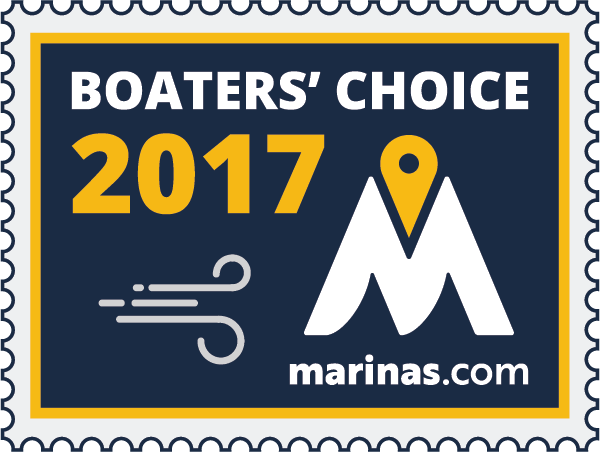 I received several e-mails from the Dockmaster in preparation for our arrival so that we were sure of where we would be docking and had all the information we needed about the marina and the local area. 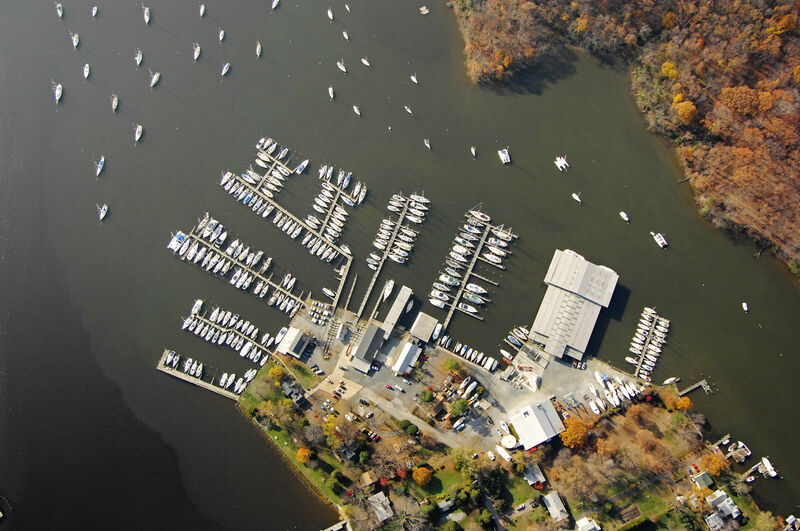 Docking was easy as the marina is fairly well protected in the creek. We wanted to go to Pirates Cove for dinner and it was a pleasant 15 minutes walk from the marina. 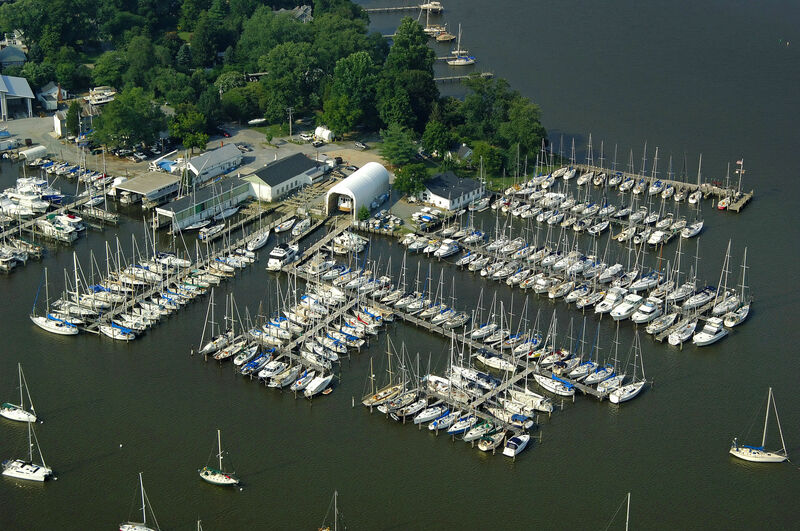 We will definitely consider staying at this marina again. 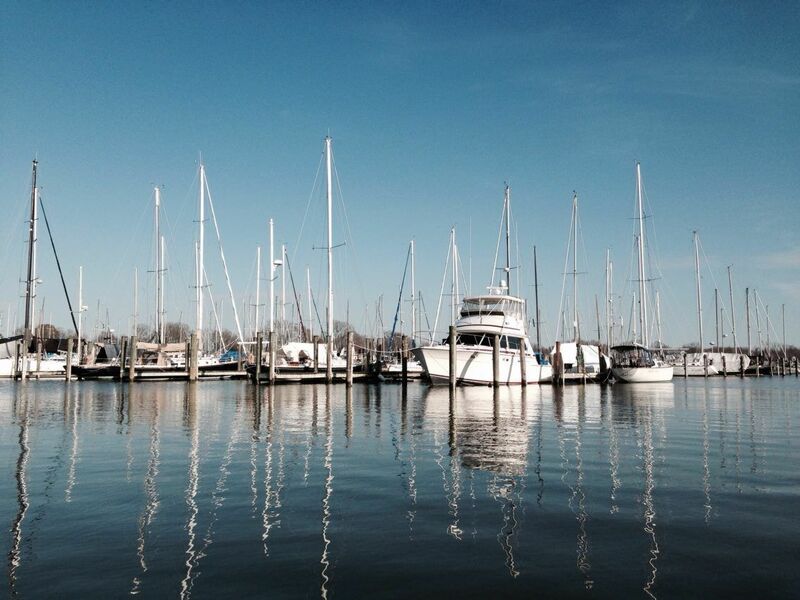 It was a pleasure to have you as our guest and we hope to see you again.